This sounds great! I love that he added some science fiction to this one. And since I love science fiction, I’ll have to read this one now – thank you! You’re welcome Sheila. 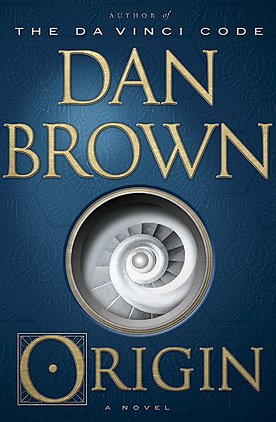 I’m a big fan of sci-fi too, as well as thrillers, so I was happy to see Brown combine two of my favorite genres in one book. I hope you enjoy it!